The Department of Economics at the University of Oregon offers graduate programs leading to Master’s and Doctor of Philosophy (Ph.D.) degrees. 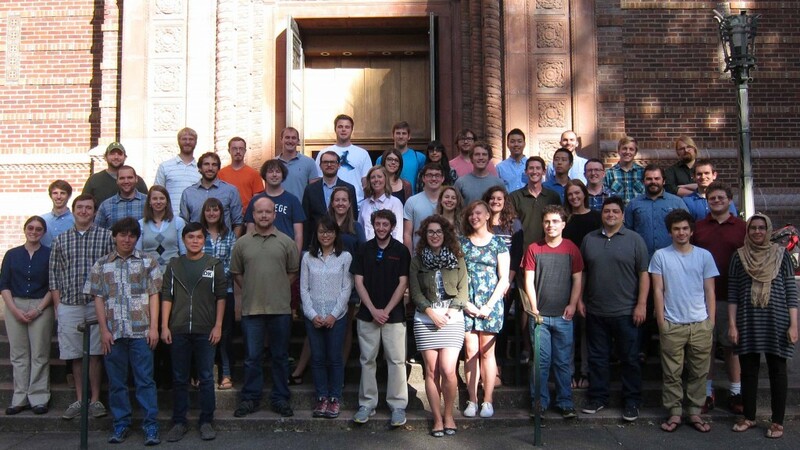 Excellence in teaching and research and a spirit of shared learning are characteristic of graduate study in economics at the University of Oregon. Learn about our faculty research interests. The job market for the department’s graduates is strong. See Ph.D. placements. Most students with Master’s degrees have taken research and consulting positions in the private sector or with local, state, federal, or foreign governments. See Master’s placements.